Local and charity events for community fundraising. Please contact me if you have any events you would like to be photographed. 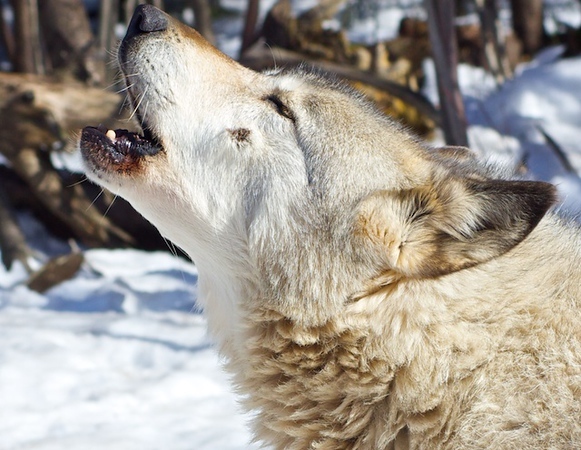 "Wolf Song"... A beautiful performance written and produced by local Maine, writers, poets and actors... showing the plight of the Wolves in the wild. The wolf images were used on silk backdrops for the stage and the programs and t-shirt., They were captured at the hauntingly beautiful Run with Wolves retreat in Limington Maine. 2010.